Former Vancouver East MP Libby Davies is asking the B.C. 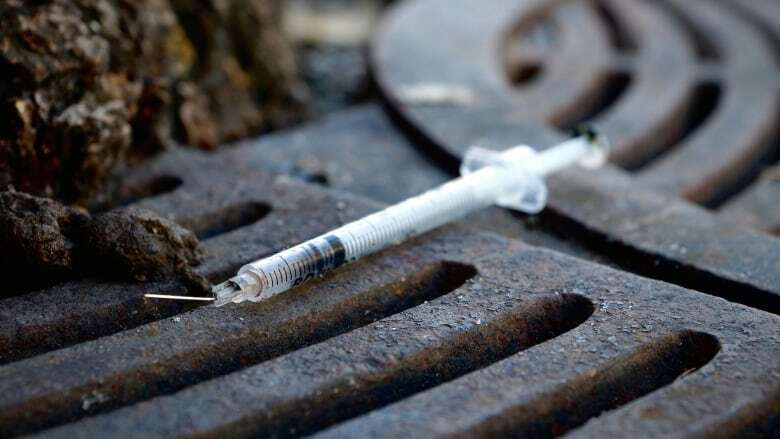 Coroner's Service and the Vancouver Police Department to see if anything can be done to more swiftly confirm the identifications of Downtown Eastside residents killed by drug overdoses. 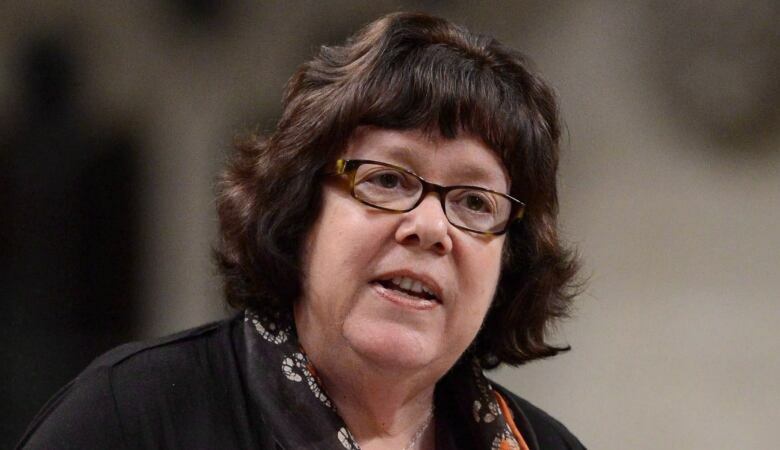 Former Vancouver East member of parliament Libby Davies is asking the B.C. Coroners Service and the Vancouver Police Department to see if anything can be done to more swiftly confirm the identities of Downtown Eastside residents killed by drug overdoses. The request comes in the form of a letter addressed to Chief Coroner Lisa Lapointe and Chief Constable Adam Palmer. It was written in conjunction with a similar request from the Vancouver Area Network of Drug Users (VANDU). "It is heartbreaking to see the devastating impact of these deaths on families and local communities, especially those that are vulnerable and already suffering," the letter addressed Jan. 10 reads. 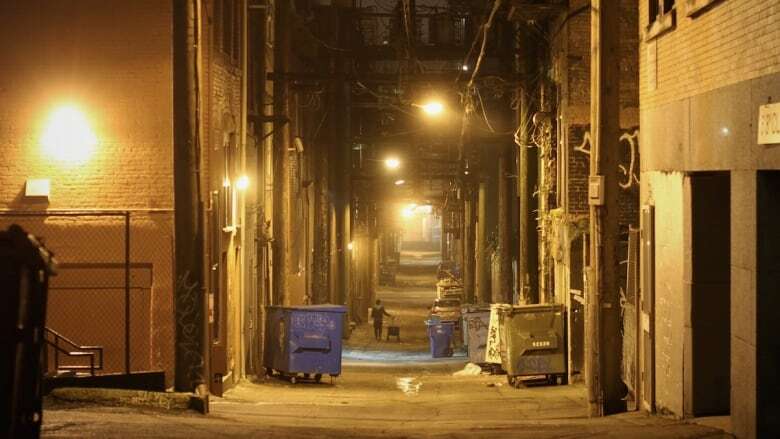 "In the Downtown Eastside in particular, where many of the overdose deaths have occurred, the local community is at a loss to know what has happened to individual people," wrote Davies. "There is in many cases a lack of specific knowledge about who has died and therefore difficulty in processing what has happened and being able to support one another and the community as a whole." Davies, who served as MP from 1997-2015 and was recently appointed to the Order of Canada, said in an interview that she stays closely connected to the Downtown Eastside and had heard that people are really distressed by the opioid overdose crisis and the uncertainty that can follow someone's sudden disappearance from the community. "I was asked if I would be willing to do something to draw attention to this," she said. "This does not detract from the urgency of the crisis and the action that needs to be taken … but it's one thing we can do to remember those who have died and to help people who are still living to cope with that and to deal with that and to process it." As of Thursday, Davies hadn't heard back from either recipient. Staff Sgt. Randy Fincham with the Vancouver Police Department wasn't sure whether Palmer had had the chance to read the letter but noted there were privacy issues with publicly sharing the names of drug overdose victims. 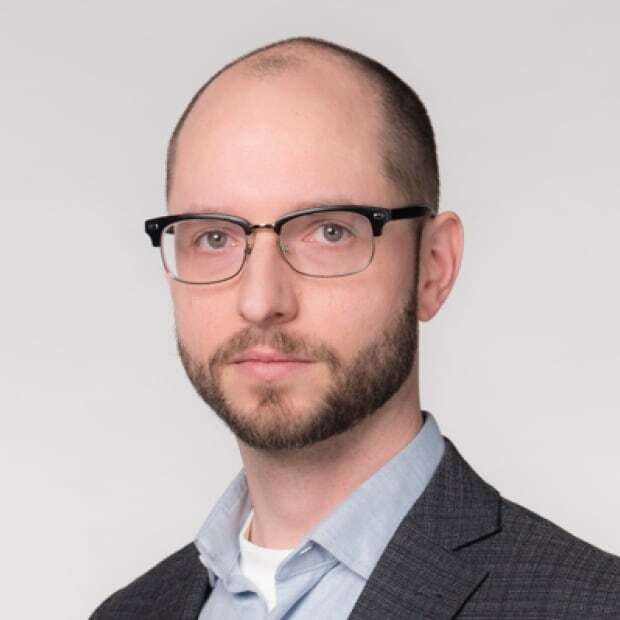 "We're actually bound by privacy laws, provincial privacy laws, that would not allow us to share the names of individuals who have been involved in a medical incident, which is what an overdose would be," said Fincham. "Certainly, I can appreciate that there are a number of people who are going to great lengths to have a positive impact on the fentanyl crisis that we're seeing in Vancouver," he said. "It wouldn't be my role to weigh in on whether sharing the name of a victim of a drug overdose would have benefit in resolving this crisis." The B.C. Coroners Service acknowledged that it had received Davies' letter and one from VANDU but wouldn't respond to it through the media. "Due to provisions in the Freedom of Information and Protection of Privacy Act (FOIPPA), there are numerous considerations associated with releasing personal information, such as the decedent name," the coroners service said in a brief emailed statement. Davies said she hopes her request isn't simply brushed off on legal grounds. "Let's think about this, how could this be done in a way that is, you know, manageable from their point of view and in a way that could really help people in the Downtown Eastside who are dealing with this issue," she said. "I hope it's not something that's insurmountable."